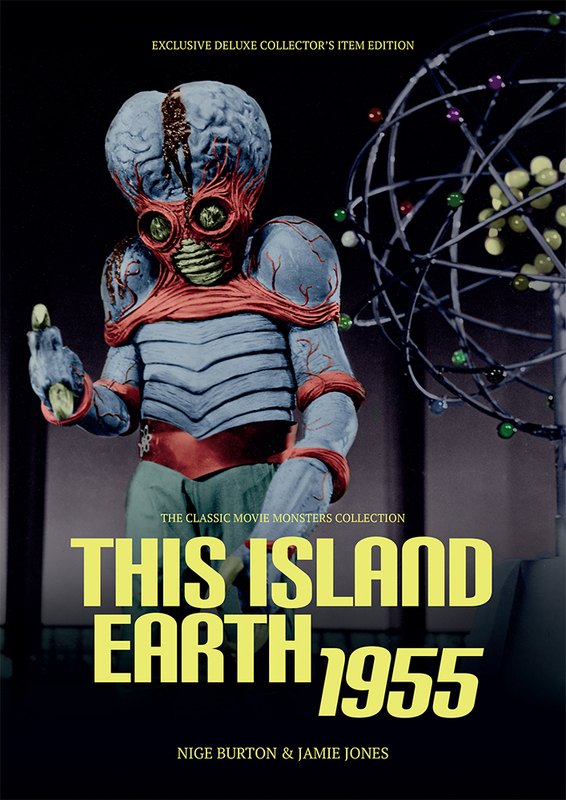 The This Island Earth 1955 Ultimate Guide Hardback is the collector’s edition of this guide, in a strictly limited edition hardcover format – only 30 in the world – and signed and numbered by the authors with a FREE exclusive This Island Earth art print! Make sure your interocitor is working, and prepare for your encounter with one of the most iconic monsters of the sci-fi age – our hardback Ultimate Guide to This Island Earth is the perfect tribute to this interplanetary classic! 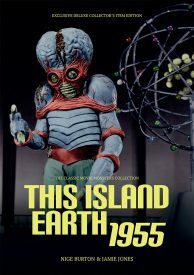 The science fiction boom of the 1950s gave us plenty of new monsters, but few are as instantly recognisable as the Metaluna Mutant, whose bug eyes and pincers made 1955 adventure This Island Earth unforgettable. Our signed hardback Ultimate Guide to this beloved motion picture celebrates the wonder and excitement that make it such a popular choice. The rich, full colour design of our hardcover This Island Earth guide evokes the Technicolor sequences that made the movie such a spectacle. In-depth articles look at the movie’s production and legacy, while plentiful biographies provide an insight into the cast and crew who brought the story to the screen. While directors Joseph M Newman and Jack Arnold took the helm, stars Jeff Morrow, Faith Domergue and Rex Reason made for compelling leads in a story of space warfare, thought control and some of the wackiest gadgetry you’ve ever seen. Every page of our beautiful This Island Earth hardback guide is packed with information as well as gorgeous stills and artwork. 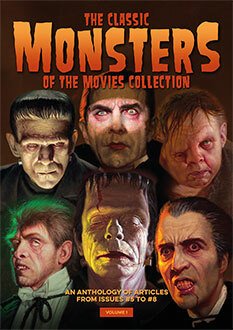 The high-quality image reproduction you’ve come to expect from Classic Monsters takes you right to the heart of the action, while a wealth of trivia brings the movie’s story to life. It doesn’t matter whether you’re a devout fan, or have only just discovered the movie. As the meteors rain down, indulge your love of a truly dynamic entry into the world of sci-fi horror and add our hardcover guide to This Island Earth to your collection.